On the outside, we looked like the perfect couple. On the inside, we barely knew each other. 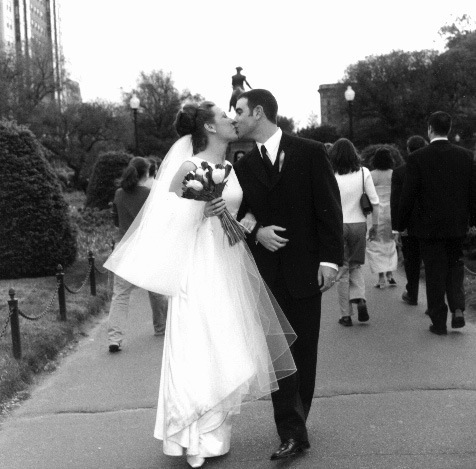 This reality had slowly been building in the first six years of our marriage. It exploded with revelations of resentment, betrayal, brokenness, and fear. But God welcomed a prodigal daughter home, saved a Jewish man and restored a marriage. The Goldbergs have been married for 16 years. They were blessed with a son, Greyson, who is five. Soon after becoming a Christian, Steve was called out of corporate management and into ministry. Lisa, who had spent her career life as an actor and singer, chose to use her gifts to glorify God by singing for sacred services and events. Steve is currently the Worship Director at Grace Raleigh in Raleigh, North Carolina. 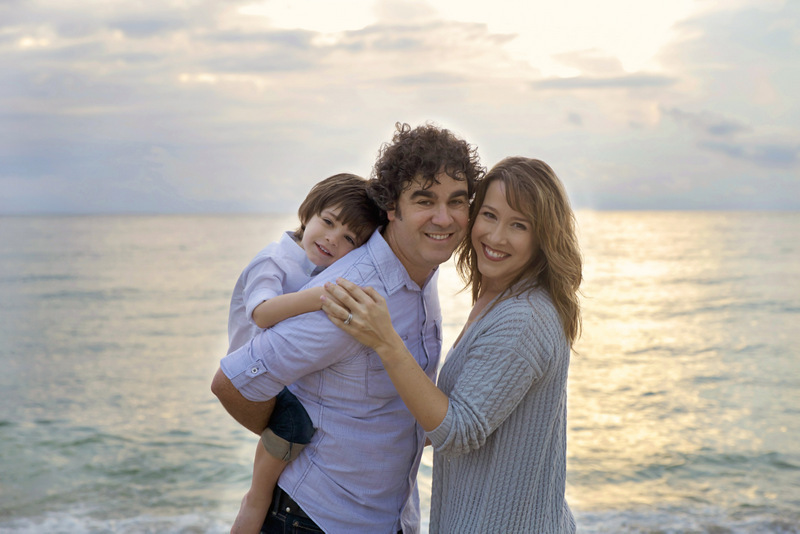 Lisa is the Executive Director of Side By Side Ministry and devoted stay-at-home mom to Greyson. 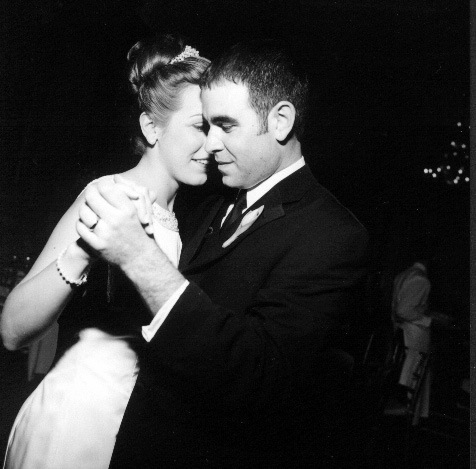 Steve and Lisa Goldberg began to sing “Side By Side” during their courtship. Little did they know that it would become the title of their story to be shared with all who will hear it. Side By Side began in the middle of a crisis, when Steve and Lisa’s marriage was filled with pain, betrayal, separation, and despair. But God intervened and led them out of the pit and into His arms. Theirs is a story of hope and faith, strength and surrender, grace and mercy. Even while still in the storm, they knew God was calling them to share openly how He transformed each of them and restored their marriage.